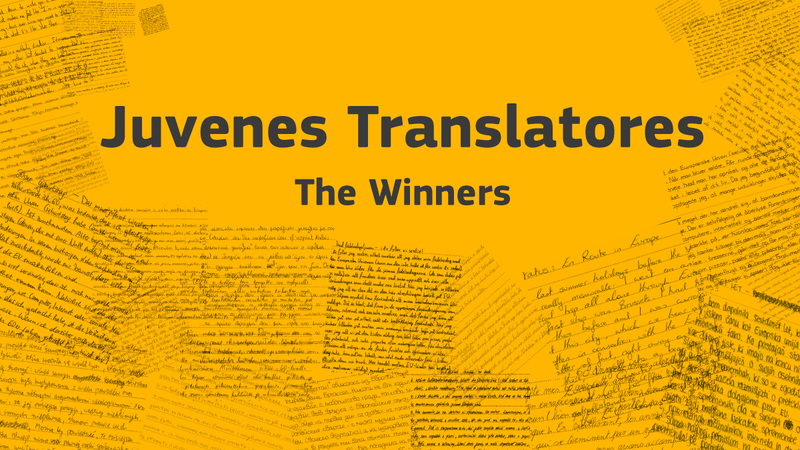 Congratulations to the 28 winners of our annual translation contest for secondary schools! The best young translator from each country will visit Brussels to meet professional translators and collect their awards. The results of marking 3252 multilingual test papers are in. A few weeks ago, students from across the European Union tried their hand at translating texts on the European Year of Cultural Heritage, choosing to translate between any two of the EU's 24 official languages. They submitted their test papers in 154 of the 552 possible language combinations, including translations from Portuguese into Dutch, and from Hungarian into Finnish. The aim of this annual translation contest is to promote, recognise, and reward language learning and to inspire young linguists. The ability to speak foreign languages is a major asset for young people entering the job market. In an increasingly connected and global economy, employers actively seek multilingual candidates capable of adapting to and thriving in an international context.